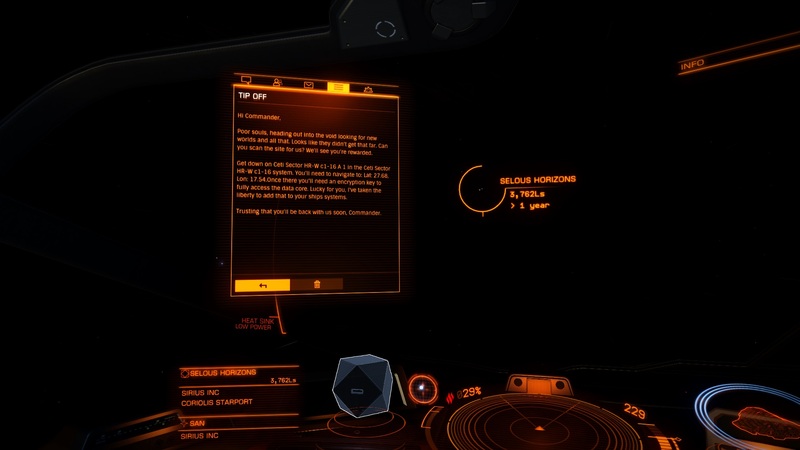 I received a new tipoff message, while hauling for Humberto. 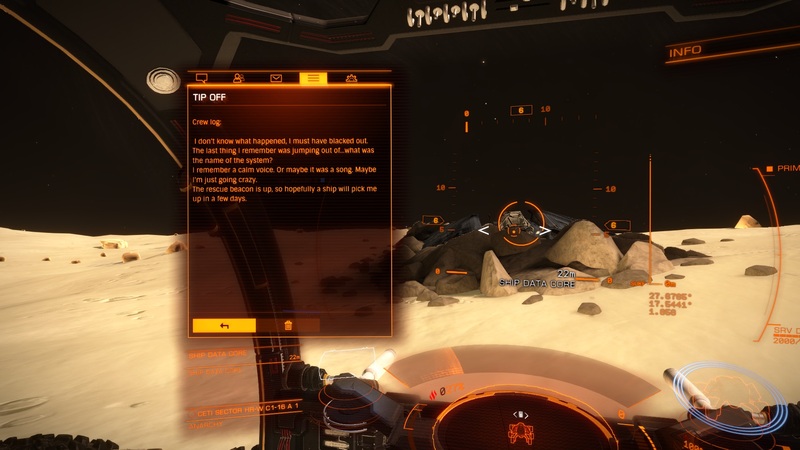 It was originally discovered in the 2.1 Beta, but the tipoff & data core text have changed. 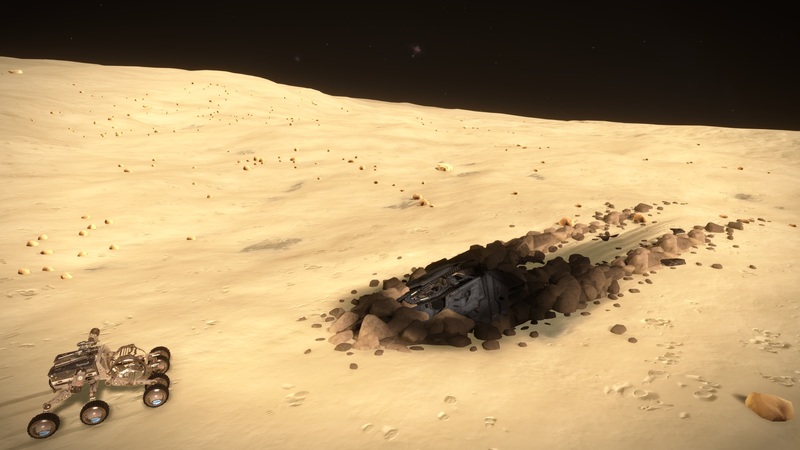 It has not been mentioned on the official thread... however, someone else ("Matthew of Telagus") documented it with INARA logbook <12 hours ago. 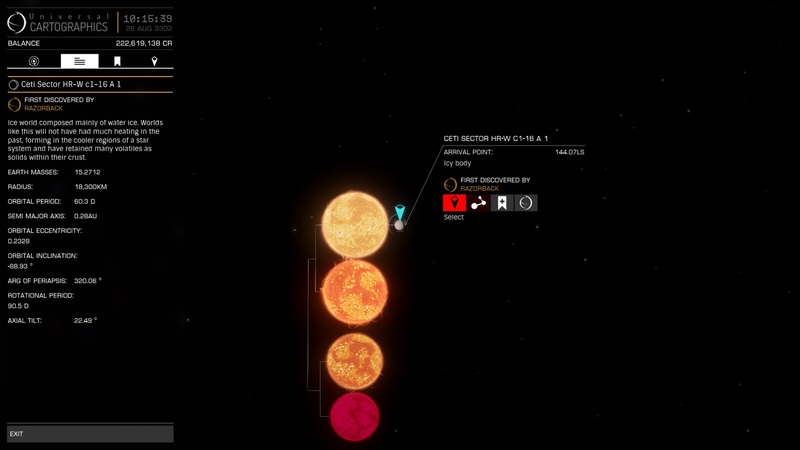 This site is located on large snowball with 1.85g gravity.